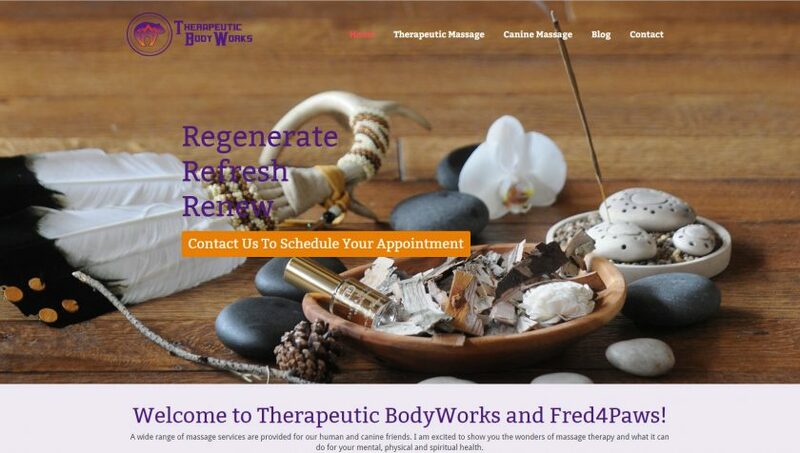 When you step into Therapeutic BodyWorks or Fred4Paws, I encourage you to let go of the daily stress that consumes your mental and physical energy. My environment is a place of healing and strength. Sessions are done in a quiet, restful room with aromatherapy and the gentle sounds of nature.